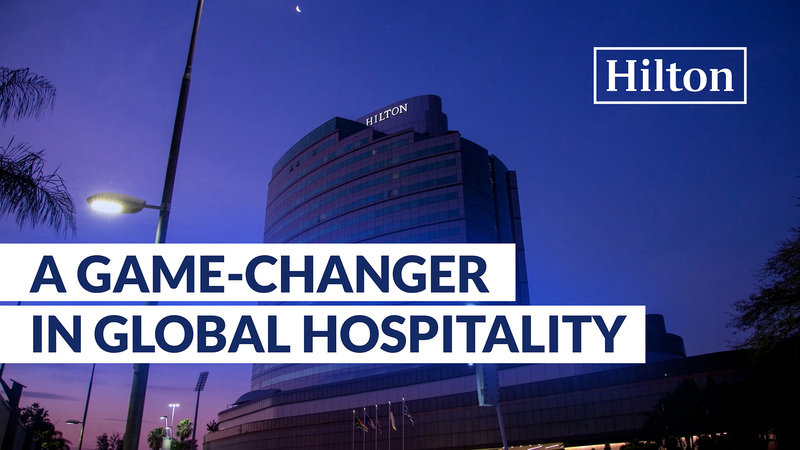 Today, Hilton has become a game-changer in innovative digital transformation. For Hilton, as more products and services are delivered from the Cloud, it is absolutely critical that the network performs optimally. With large-scale international growth – and hundreds of projects in development – especially in key markets in Asia Pacific, delivering a consistent infrastructure to every property in a secure and seamless manner is all but easy. A game-changer in innovative digital transformation, Hilton is all about delivering the best customer experience – and bringing innovative concepts to global hospitality. 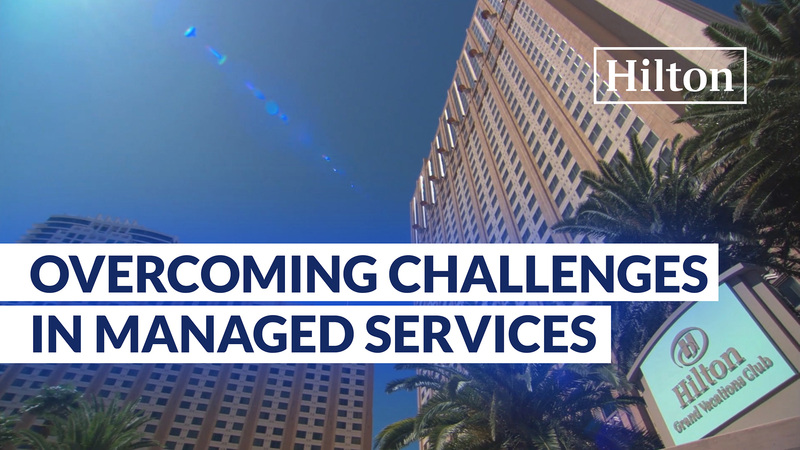 As Hilton expanded into new and key markets, the Technology team faced new security and regulation risks. Together with GCX, the team delivered a “future technology” solution.